Occasionally, the most diligent preventive dental care can still result in tooth decay, damage, or loss. At Riverview Dental, we are proud to be the area leader in providing restorative dental services, such as bridges, crowns, dentures, partials, and dental implants. Your smile is your greeting to the world; trust it to the best dental team in the business! A missing tooth is serious business; it can cause other teeth to move or loosen, and the jaw bone to shrink. A dental bridge is a fixed device that will hold existing teeth in place by building a “bridge” between them, making activities, like speaking or eating, easier. CEREC Computerized Dentistry is a system which mills and restores crowns in just one day. Patients no longer wear a temporary crown for weeks, then return to have their permanent crown installed. 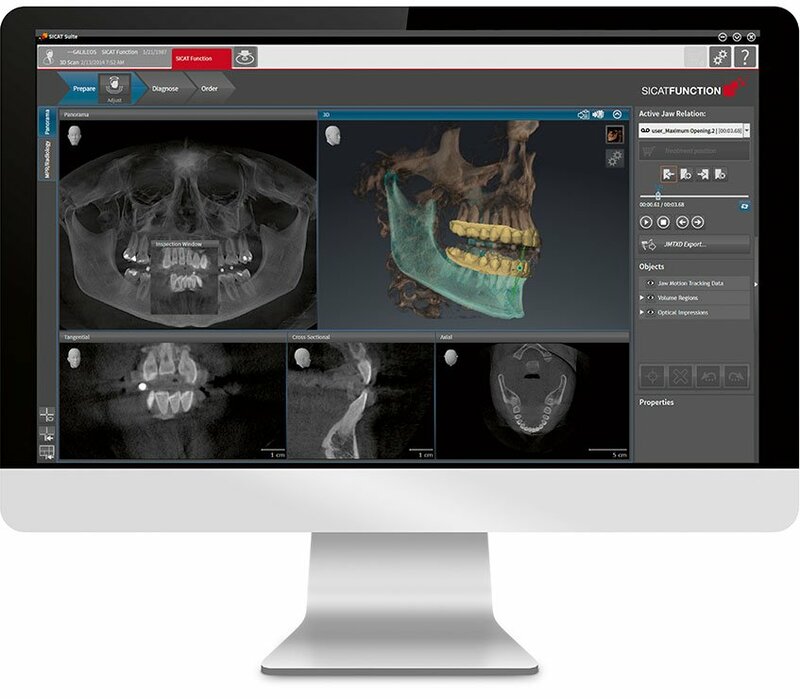 A computer scans your tooth; then the restoration is designed and completely milled. The crown is installed in the same visit. Dentures replace missing natural teeth. Generally, dentures are the result of tooth decay or damage. Riverview Dental will store your denture file so that should you break or lose your dentures, or need an extra set, we can get to work on replacing them as quickly as possible. Dental implants are man-made replacements for the roots of your teeth. They are an attractive, durable, secure way to fill smile gaps, while preserving your existing teeth. Dental implants may replace one tooth or several, and may be used to stabilize a full set of dentures. Speaking and eating become comfortable again–dental implants are a great way to regain your smile and self-confidence! If dental implants are not a viable option, we can design natural-looking partial dentures, which are essentially replacement teeth attached to gum-colored bases. These replacement teeth may have a metal framework with clasps or precision attachments that anchor them to existing natural teeth. Are your dentures damaged or causing you pain? We know how important teeth are, and can quickly repair cracked or broken dentures. If your dentures do not sit true against your gums, pressure may build up in spots, causing irritation. We can reline the area of the denture that meets the soft tissue of your mouth, making life bearable again. The days of a mouth filled with silver are gone. When decay is removed from a tooth, the hole must be filled with some type of material. We’re excited to offer beautiful, natural-looking tooth-colored fillings! We carefully match the filling color to your teeth so no one will even know you had a cavity.